This summer, the live-action Gintama movie rolls into Japanese movie theaters. So, let’s check out the flick’s first trailer. 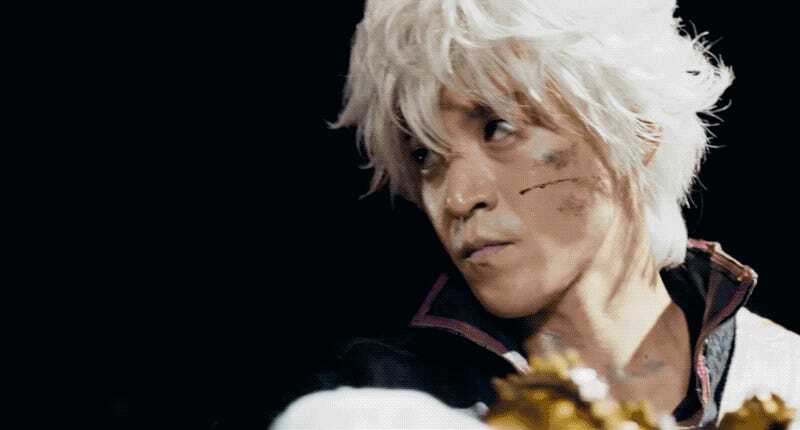 The movie stars Shun Oguri as the titular Gintoki Sakata. Joining him is Masaki Suda as samurai-in-training Shinpachi Shimura and Kanna Hashimoto as the main female protagonist Kagura. The Gintama movie opens July 14 in Japan. No word yet about an international release.